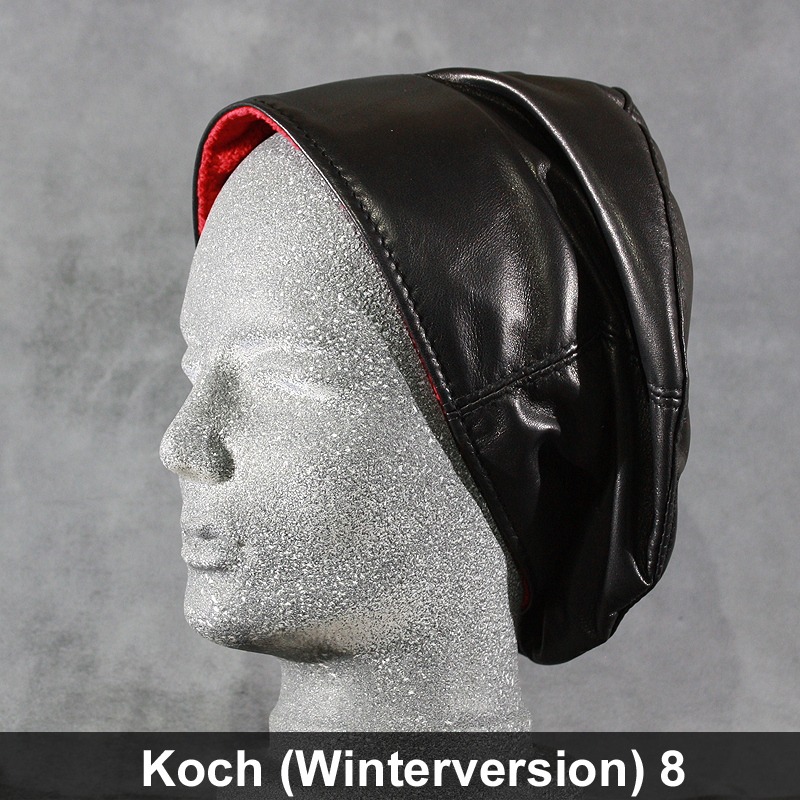 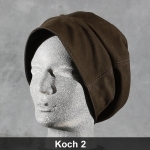 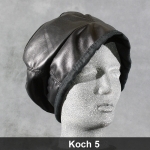 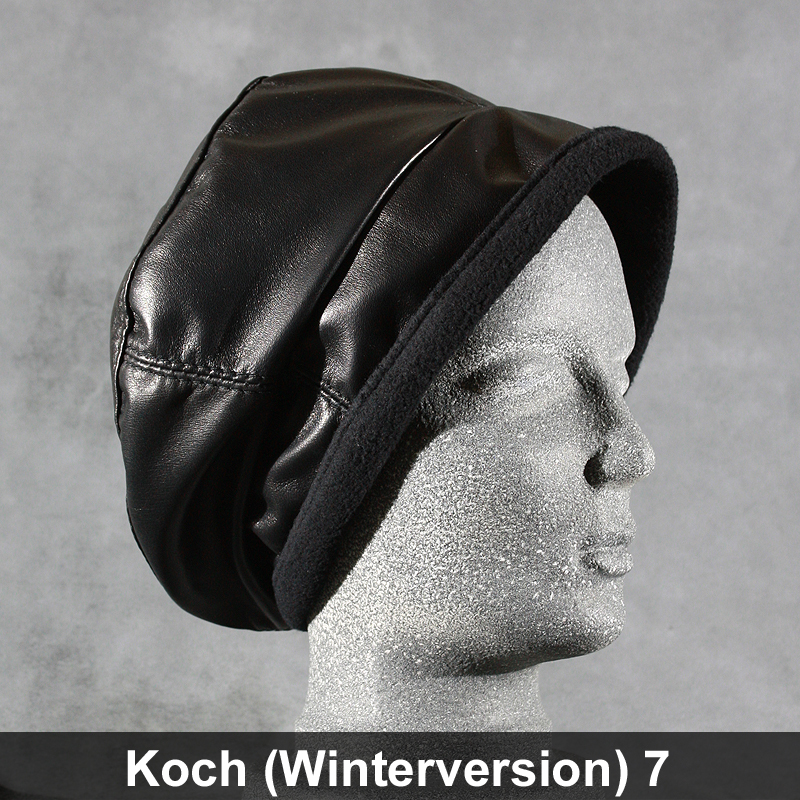 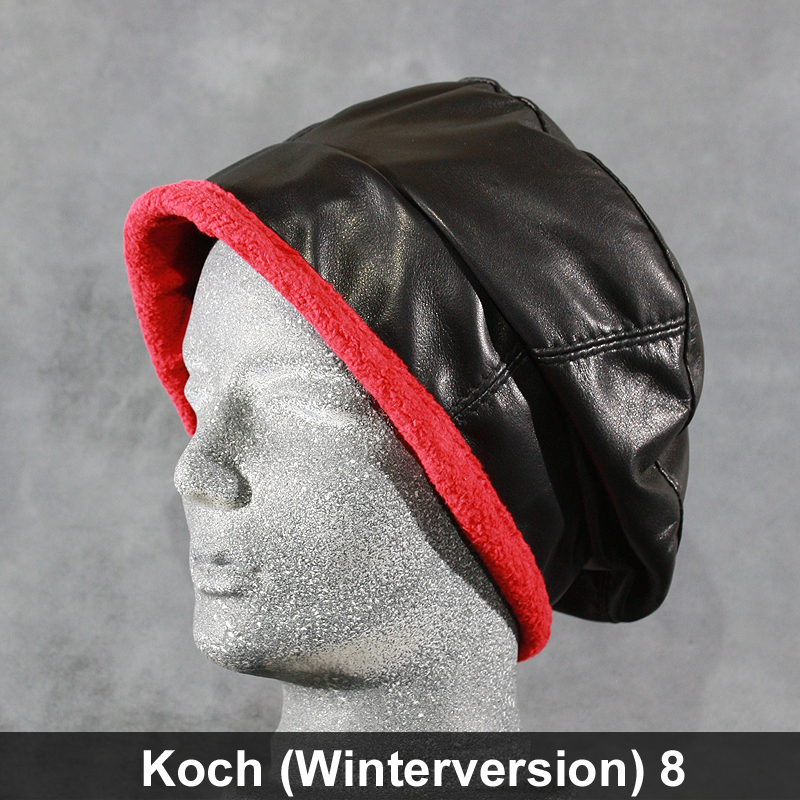 If you put this piece of jewelery wrong, you look like the hat is called (Koch = cook). 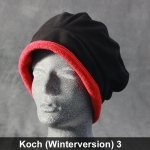 In order to avoid, swipe the volume of the cap exactly in the direction which is comfortable for you. 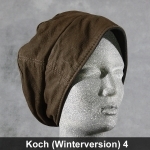 If you want to change the style of this hat, fold the lining outwards a little. 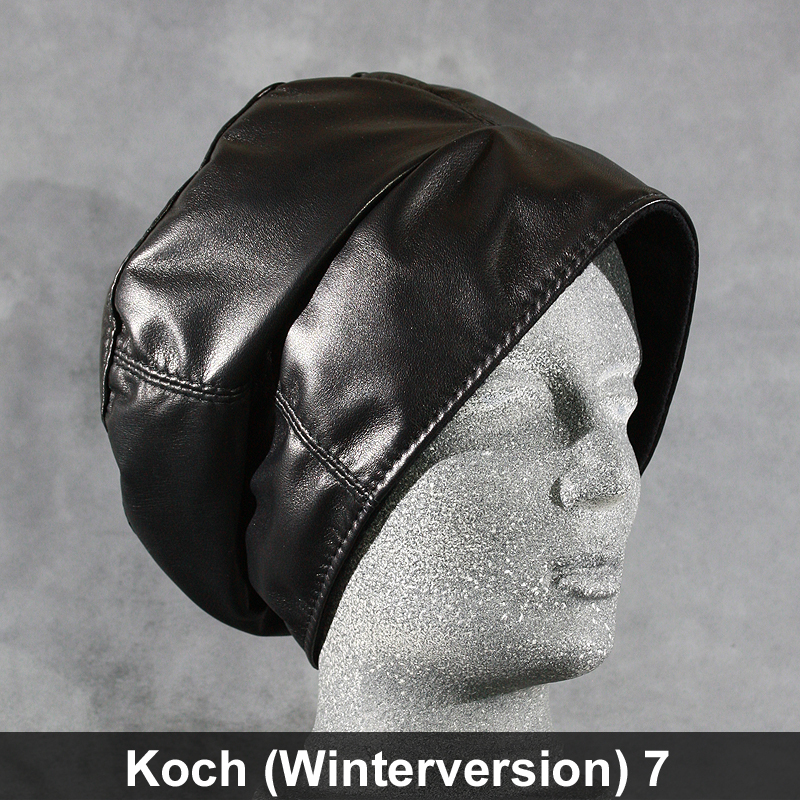 You have another color and a much shallower hat, which looks like a beret.